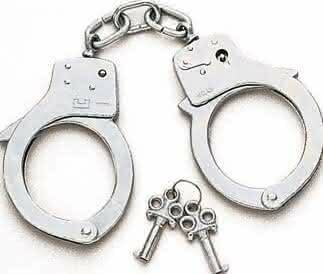 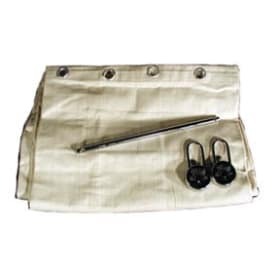 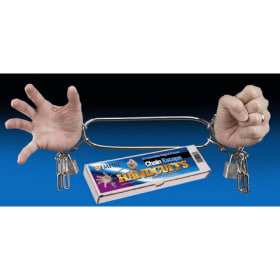 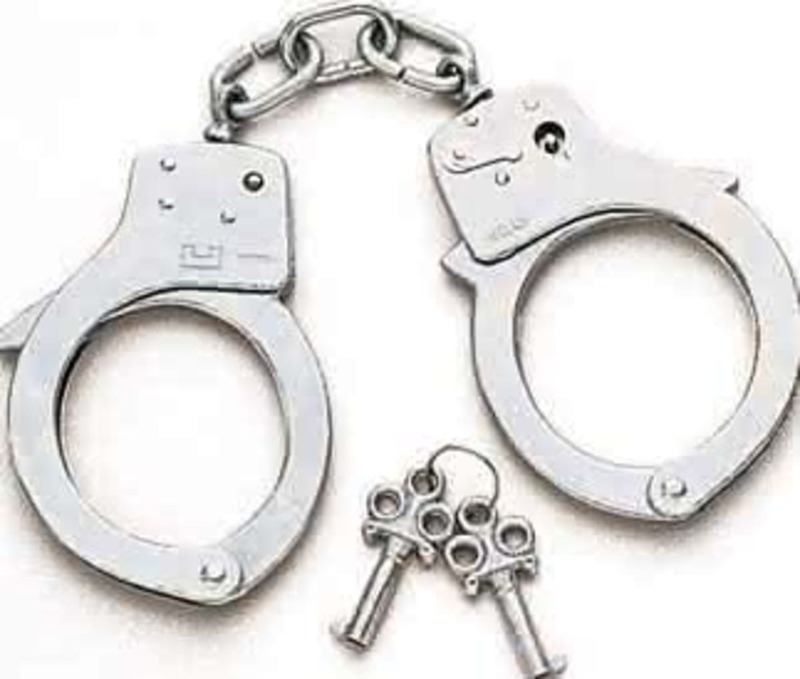 Trick cuffs that look like real handcuffs used by the Police. 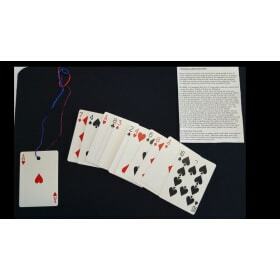 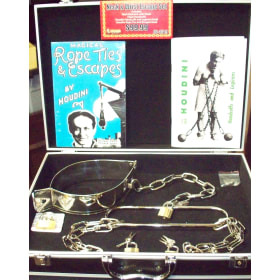 The magician is handcuffed and a spectator holds the keys yet able to escape in seconds! 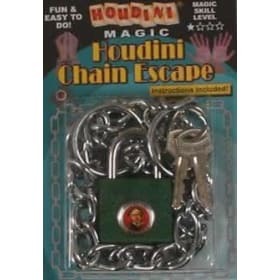 Suggested for ages 8 and up.